Iran has decided on 16 locations to build new nuclear power plants in a drive to boost the country’s electricity output over the next 15 years. 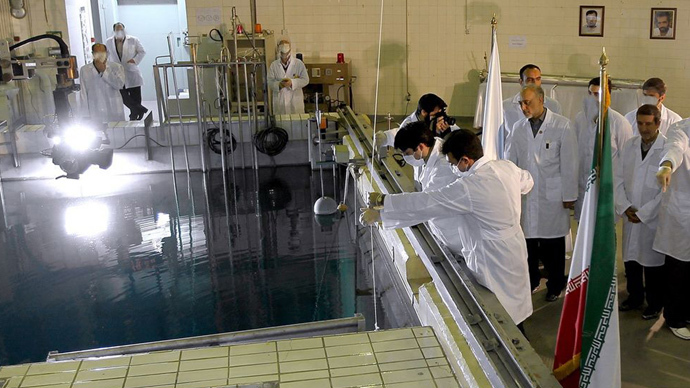 Tehran also announced the discovery of substantial uranium deposits to fuel the country’s nuclear program. Experts from the Atomic Energy Organization of Iran (AEOI) chose the 16 sites across the country for their resistance to military airstrikes and earthquakes, among other factors, Tehran's State TV said Saturday. 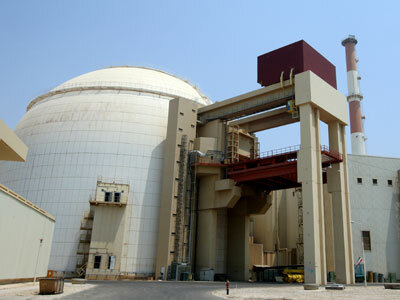 Iran currently has one operational nuclear power plant, located outside the southern coastal city of Bushehr. 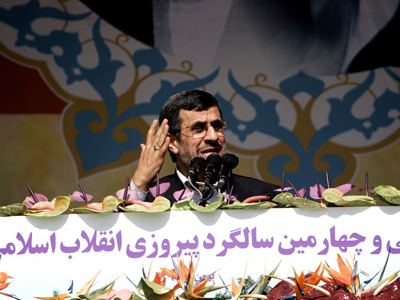 The head of the AEOI said in December another plant is slated for construction next to the Bushehr plant. The expansion plan comes on the back of the discovery of new uranium resources “in southern coastal areas” that will place the country’s reserves at 4,400 tons – nearly a threefold increase over previous estimates. There has been no independent confirmation of the finds, and Western experts had previously thought Iran was potentially close to exhausting its supply of raw uranium based on the number of existing mines. 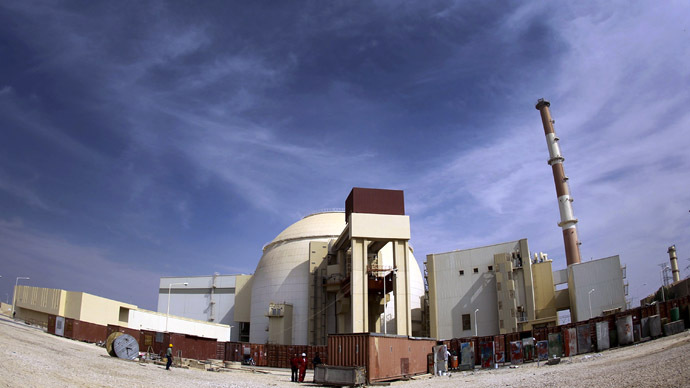 The announcement comes on the back of a recent International Atomic Energy Agency (IAEA) report which said the Islamic Republic had begun installing advanced centrifuges at the country’s main uranium enrichment plant near the central town of Natanz. Iran told the UN nuclear watchdog last month that it intended to install the more powerful machines, which are four times more productive than its existing centrifuges. Western powers fear the new machines may enable Iran to ramp up its accumulation of material necessary to bolster its nuclear weapons capability. 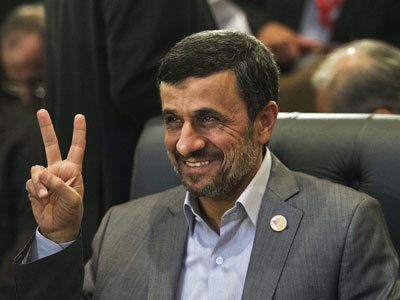 Iran says it is refining uranium only for peaceful energy purposes. On Saturday Iran’s top nuclear negotiator Saeed Jalili said the Islamic Republic would neither go beyond its obligations or accept any conditions curtailing its rights under the non-proliferation treaty (NPT). "Iran has fulfilled its NPT obligations as an active and committed member, therefore [it] should gain all of its rights," Jalili said in an address to Iranian nuclear industry officials, ISNA news agency cites him as saying. "The Iranian nation will defend its rights including its nuclear rights ... Iranian people do not accept to be treated as an exception in the world," Jalili, who is also secretary of Iran's Supreme National Security Council, continued. Jalili’s comments come in the run up to a meeting between Iran and six world powers – China, France, Russia, the UK, the US and Germany – in Kazakhstan on Tuesday. Diplomats say the so called P5+1 are poised to offer Iran some relief from their UN Security Council and unilateral Western sanctions at the talks in Kazakhstan on Tuesday if Tehran agrees to halt production of highly-enriched uranium. 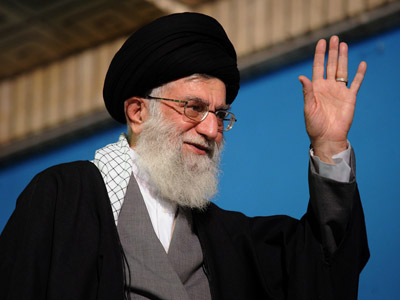 France on Thursday confirmed that a "substantial" new offer would be presented to Iran during the talks next week. The talks will be the first since three rounds of meetings in Moscow ended failed to bear fruit in June.